Bungalow home with 5 bedrooms, 1 bath and approximately 1896 square feet of living space. Built in 1910, a lot is required to make this home move in ready but this house is a great option. The lot is over 1.5 acres. 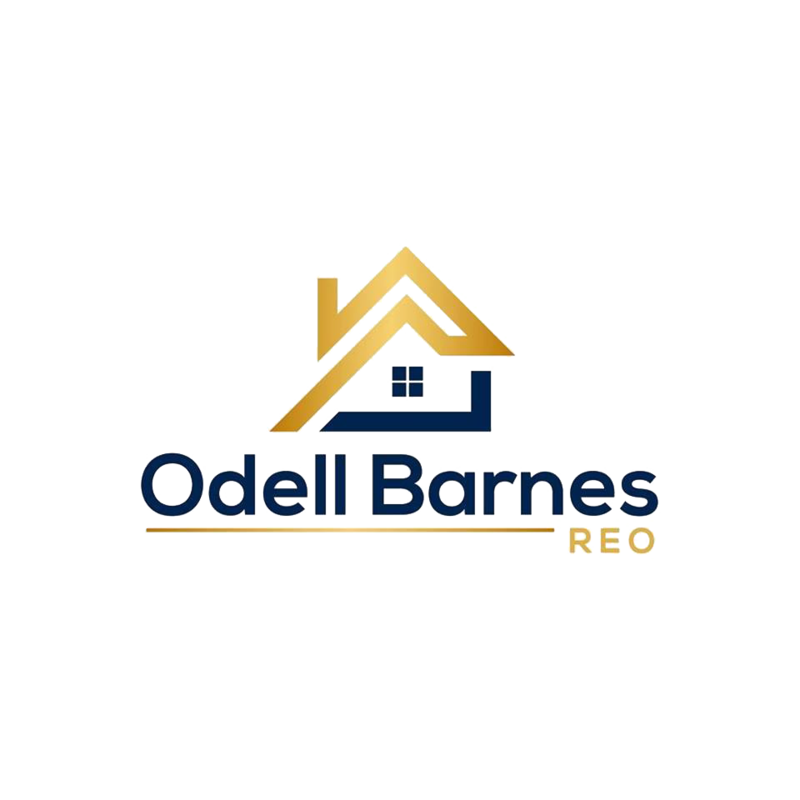 Please call 321-286-8253 and ask for Dale or email at dale@obreo.net.